Parking and side lights would not work. I would like to upgrade to BCM Max to activate following features. 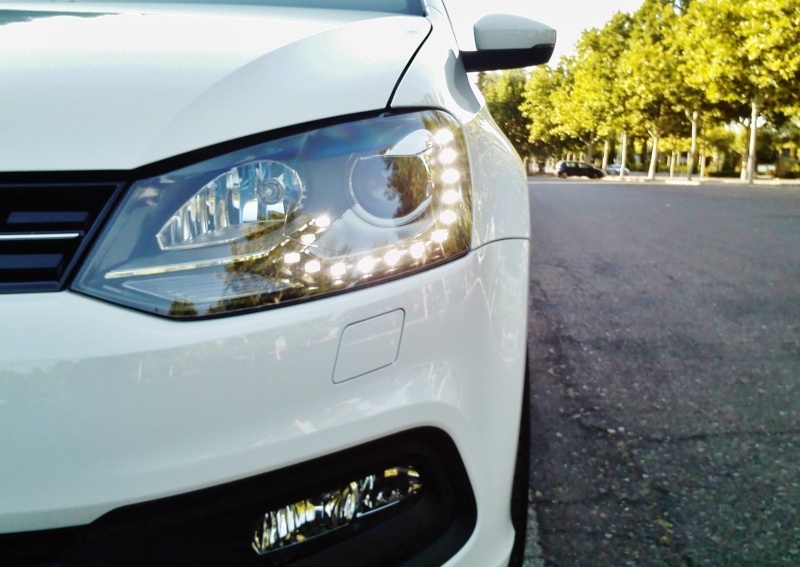 However I will update the headlights to Bi-Xenon / LED in future. Please advice and help me sourcing the required parts and installation. I no longer manufacture these wiring looms. I'm truly sorry.